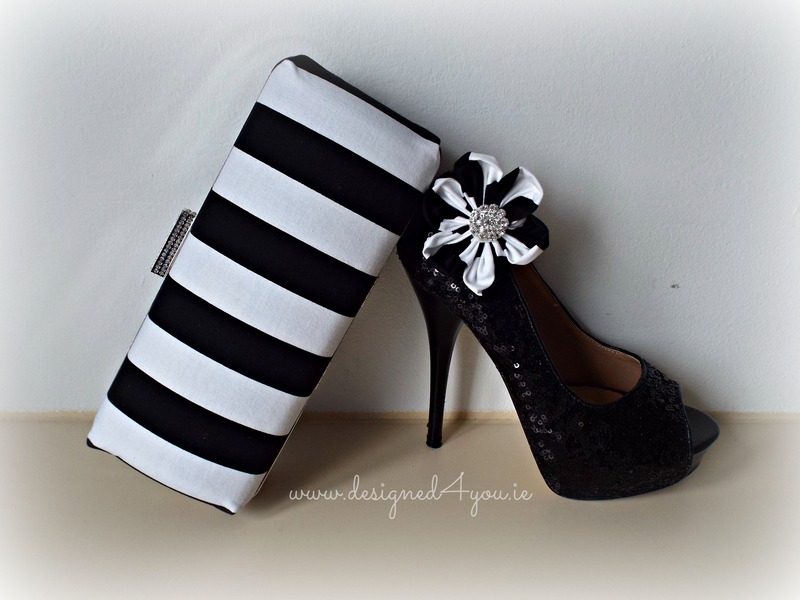 Handmade Shoe Clips, customised to order, various colours available. 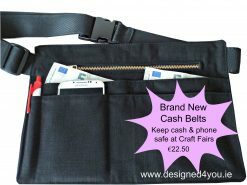 A New Approach to Handbag Shopping! 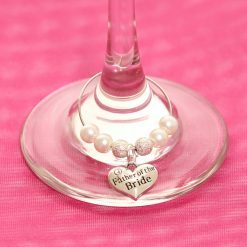 Handmade flower shoe clips, with stunning diamanté centre piece. 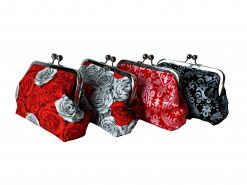 Our shoe clips are a prefect way to dress up any pair of shoes, giving them a spectacular new look! 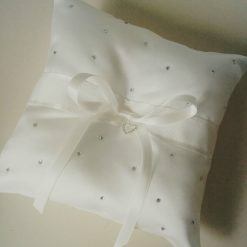 Handmade to order, these shoe clips can be made in almost any colour or fabric for you. 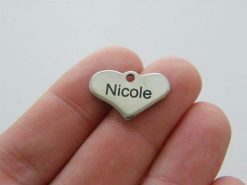 If the colour you would like is not on the drop down, please contact us and we will source the correct colour for you. 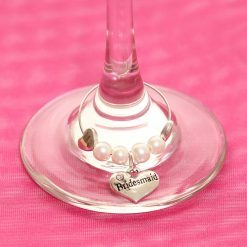 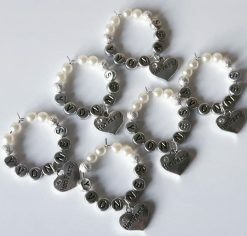 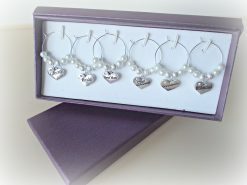 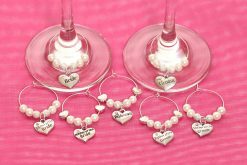 Wine Glass Charms – Personalised “Hen Party! 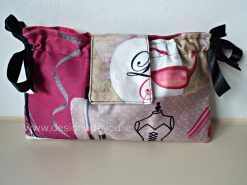 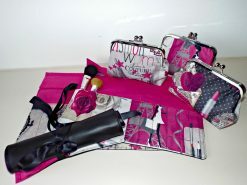 Would you like to learn how to make your own clutch bag? 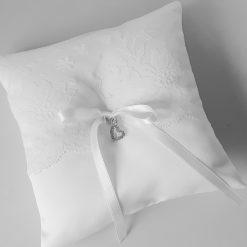 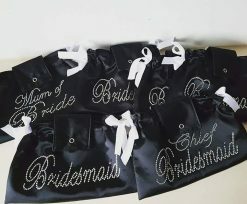 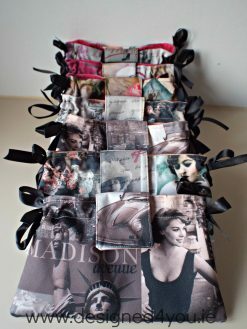 5 tips for ordering your bespoke bag!